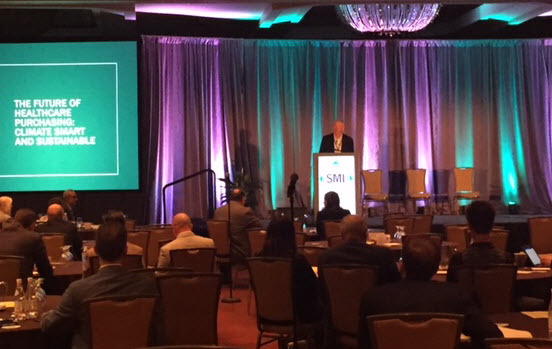 The Strategic Marketplace Initiative (SMI®) is a non-profit, member-driven community of healthcare supply chain thought leaders. The group gathered recently to discuss problems in the supply chain and find real solutions. They have two forums a year, and I just attended the Fall Forum in Dallas. Other than the fact that this whole group amazes me with their esprit de corps, I had three take-aways from this meeting. There was a great presentation by a senior supply chain member and a senior clinician at a top-five health care system in the Midwest. 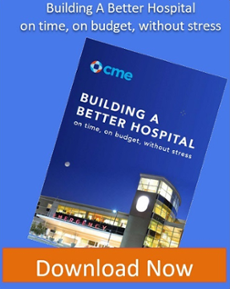 Their goal was to work cooperatively between clinical operations and supply chain and tackle perioperative expenses, the highest expenses in this system, and give the highest value care with sustainable change while realizing financial improvements. 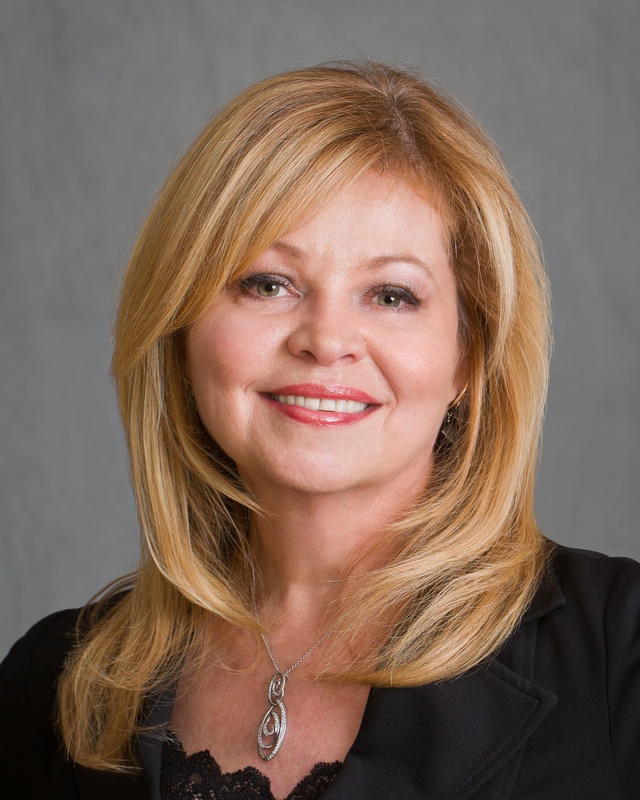 They decided on the right data points to measure, the best standard of care and the best value in the supplies needed, all while managing the correct continuum of care. They achieved incredible results, meeting all their goals. Their motto was: “Right patient, right procedure, right supplies, right time…every time.” It was just one example of how today’s supply chain has become such a valuable department within our healthcare systems. There are many committees within SMI that tackle those initiatives with the highest insomnia occurrences. 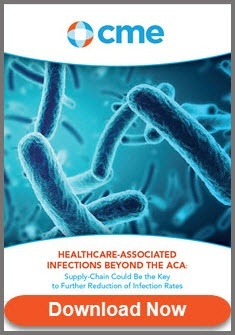 I sat in on the Supply Chain Across the Continuum of Care Initiative. Much work has been done in this group, but more is yet to be done. 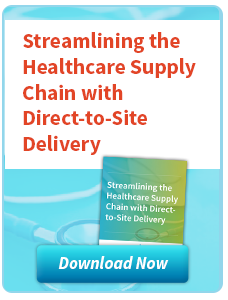 Traditional hospital supply chains are needing to figure out the best logistics, best practices and best product choices in their growing non-acute facilities. 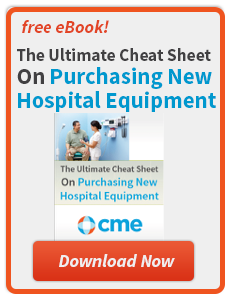 And they are not always the same decisions they would make in their acute facilities. Another initiative of interest was the Women’s Leadership group, a subject near and dear to my heart. As in many industries, there is a need for more diverse management teams. There are so many studies that have been done that show that management teams that reflect the diversity of the people they serve are much more successful financially. This initiative is just getting started at SMI, but I look for good things to come from it. We also discussed many other new topics such as cybersecurity, disruptive supply chains and more. I was blown away by the last presentation on how healthcare systems are working to help our environment. Health Care Without Harm, an organization leading the global movement for environmentally responsible healthcare, is working with a growing number of health care systems across the U.S. Programs include Medical Waste, Toxic Materials, Safer Chemicals, Healthy Food, Green Purchasing, and Climate and Health. The results have been astounding. One healthcare system in the Northeast is committed to wind energy and will reduce annual greenhouse gas emissions by 110 million pounds. A West Coast-based health care system is developing its own greenhouses to produce healthy food for its facilities. The list goes on and on, and I was extremely inspired by the efforts being made in this area. I look forward to more forums in the future and the chance to work on some of the upcoming initiatives at SMI with my fellow supply chain associates. 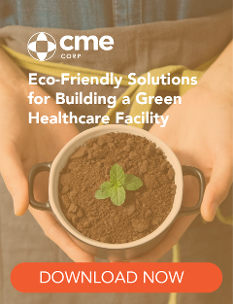 ABOUT CME: CME is comprehensive healthcare equipment and turn-key logistics company providing personalized support and service. 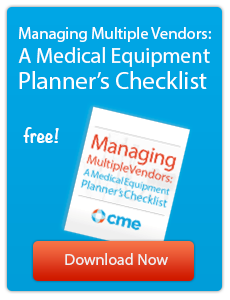 With branches nationwide that offer more than 1.2 million healthcare products from over 1,400 manufacturers, CME works to be a hospital system’s cradle-to-grave solution for all of its equipment. Contact us today to see how we can help make your next project a success. You can also call us at 800-338-2372. 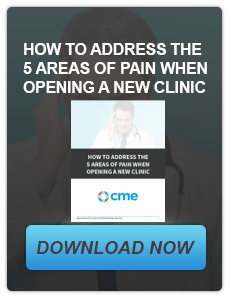 Watch our video to learn about CME's array of Biomedical and IT Services.